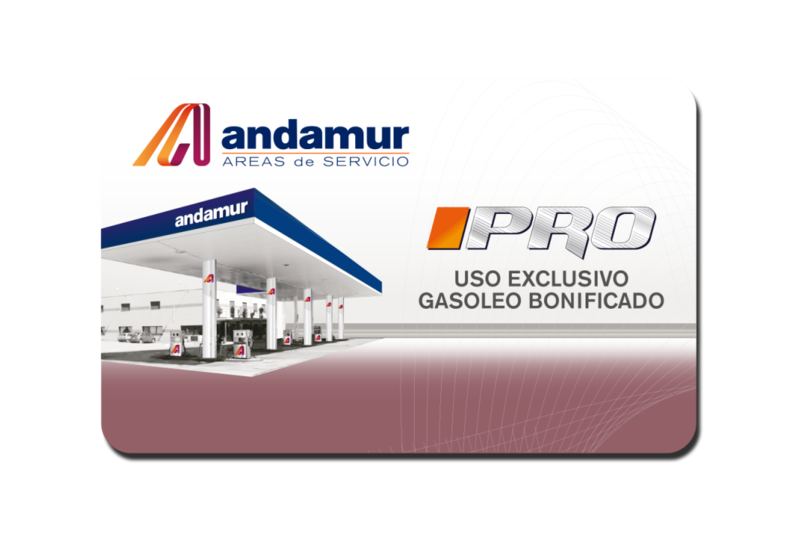 Each company has different needs, so we prefer to have every option available. 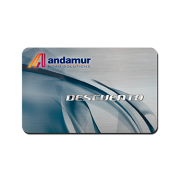 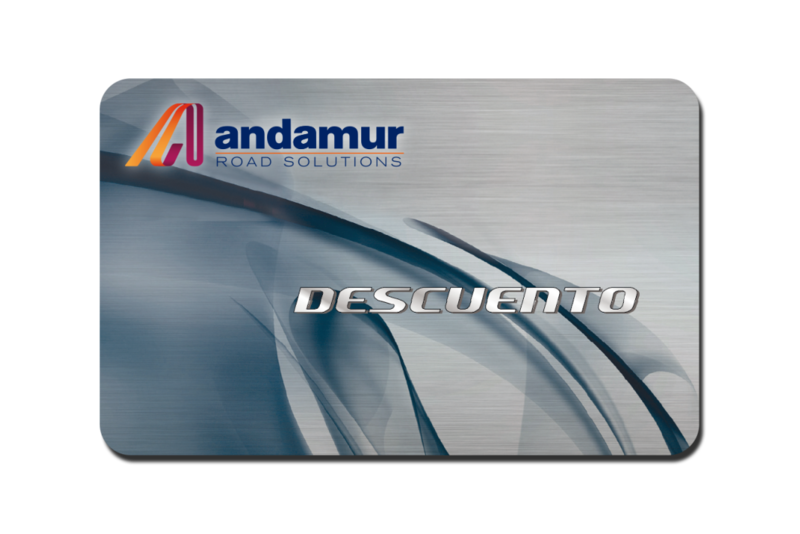 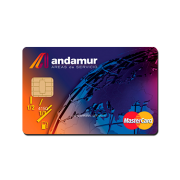 At Andamur, we offer you the best solutions for easier and more profitable fleet management. 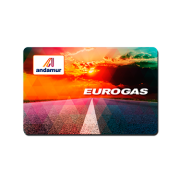 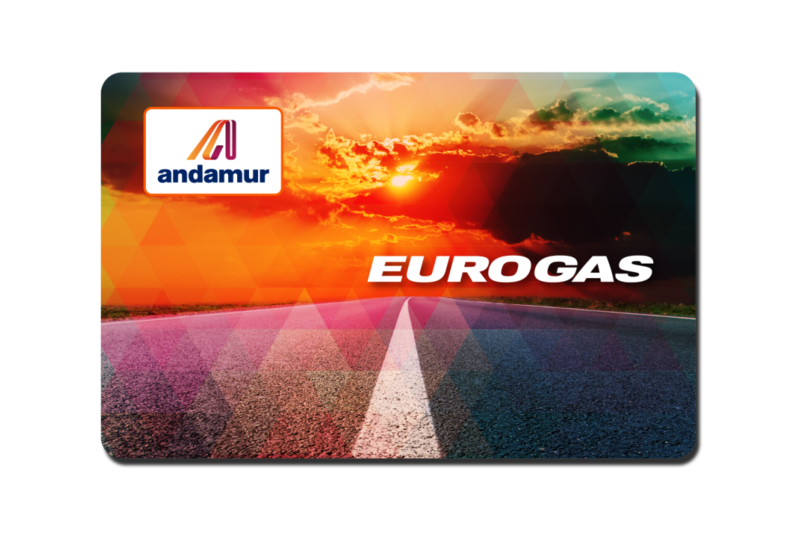 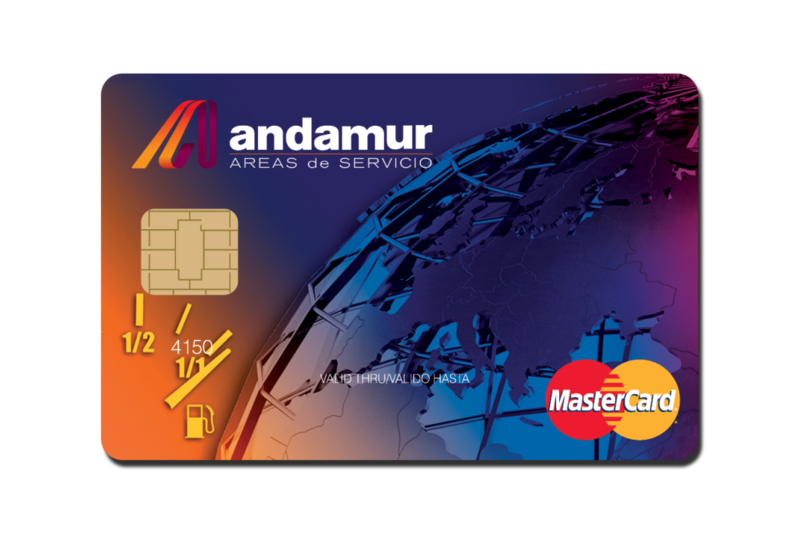 Manage the costs related to payment of fuel, Adblue and Andamur Security Car Parks; and enjoy the benefits of our fuel cards. 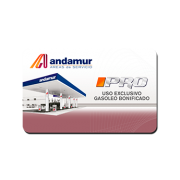 It enables you to request the Spanish Tax Agency bonus on commercial diesel in Spanish territory.